'Memory Pinball' And Other Reasons You Need A Nap Researchers have found that sleep helps you learn and that when you don't have it, you get cranky. But fundamental questions about this complex function go unanswered. For starters, why do we sleep to begin with? On the surface, sleep may seem like an evolutionary disaster, but its benefits have come to outweigh its potential downsides. 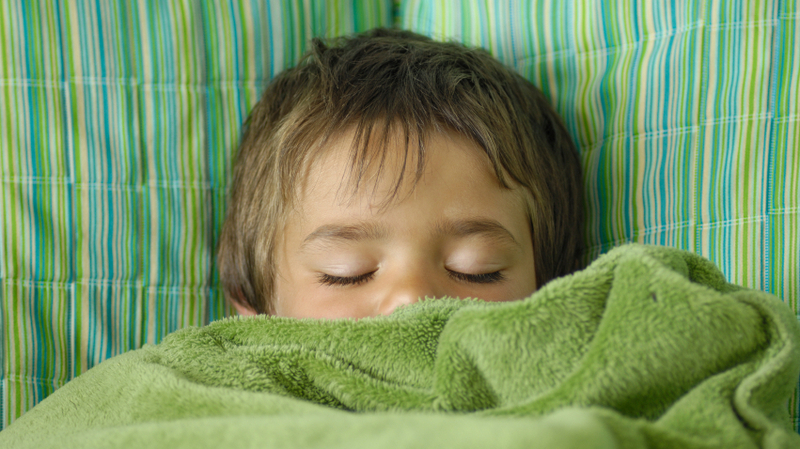 Dr. Matthew Walker says the question of why we sleep remains "that archetypal mystery." "There have been so many great discoveries within science based on the revolution of sort of genetics and molecular biology, and sleep remains resistant to all of that in terms of an answer," he tells Weekend Edition host Rachel Martin. Research on learning suggests "sleep is critical at almost all stages of memory formation, memory processing and long-term memory retention," he says. "There seems to be some type of memory processing that's creative that starts to take pieces of information that we've learned recently and starts trying to test the connections between that recent information and all of the information you've got stored in your brain," he says. "So it's almost like memory pinball — you're bouncing that information around, you're testing which connections to build." So what happens if you don't sleep? "A whole constellation of different brain and body functions start to deteriorate," he says. Our brains are less effective at absorbing new information without sleep. Plus, our ability to retain recently learned information is impaired, and "you lose the chance to essentially hit the save button on that information." From an evolutionary perspective, sleep doesn't seem like a good idea: survival instincts are on hold. But Walker says the fact that sleep has stuck around so long shows its biological importance. "Sleep serves so many wonderful, beneficial functions that far outweigh those potential downsides to it," he says.